Take your family out to the ball game this season! 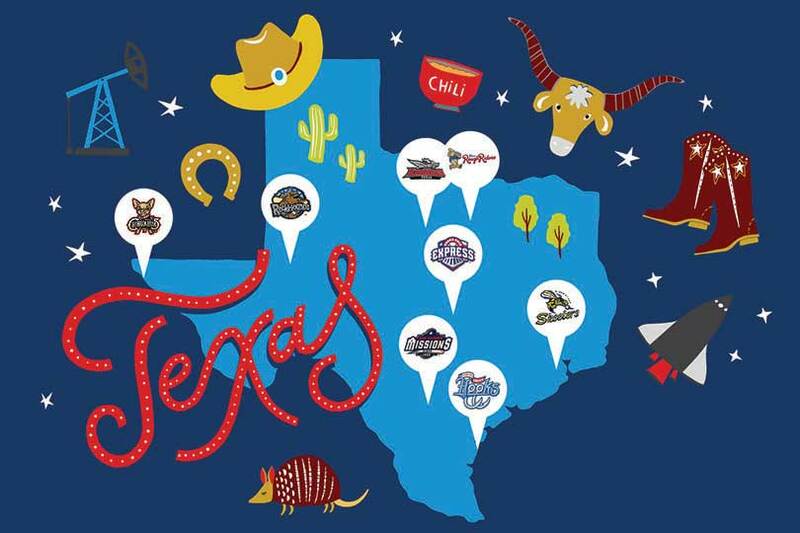 Eligible Texas Farm Bureau (TFB) members can receive two free baseball tickets to college games and all Sunday minor league home games throughout the season. Two free general admission tickets are offered on a first-come, first-served basis and are subject to availability, weather cancellations and other unforeseen events. TFB members can also save on Texas Rangers tickets. For full details on the baseball tickets, visit texasfarmbureau.org/sports. Looking for more fun? Learn about special offers at fun family destinations, discounts on travel and more at texasfarmbureau.org/membership/member-benefits. How about Houston Astros? They are a Texas team! They are an awesome team! How about free tickets to a Houston Astros game! If you have worked out reduced prices for Texas Ranger tickets, how about Houston Astro tickets? It would be great to present our card to get tickets at a discounted price! The Member Benefits department has tried to negotiate a deal with the Houston Astros, but it hasn’t happened yet. You can reach out to the Member Benefits department for more information by emailing memberservices@txfb.org or calling 254-399-5034. Thanks!